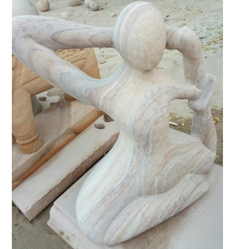 Our range of products include marble stone alphabets, handmade sculptures and handicraft statues. 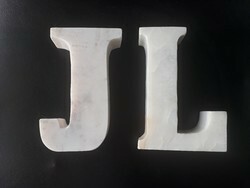 Get your name written by us in marble words.Amazing art carved by hands. 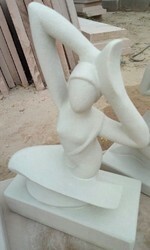 We are the leading and prominent Manufacturer, Exporter and Wholesaler of Handmade Sculptures. Garden sculptures for decoration. Make your garden look beautiful. Best quality of product at your door step.